Our design team includes designers who are trained in AutoCAD and Revit both, with specialisation in different fields like HVAC, Mechanical, Plumbing, Piping, Electrical. Together with our Planning Engineers, they dole out efficient solutions for our clients. 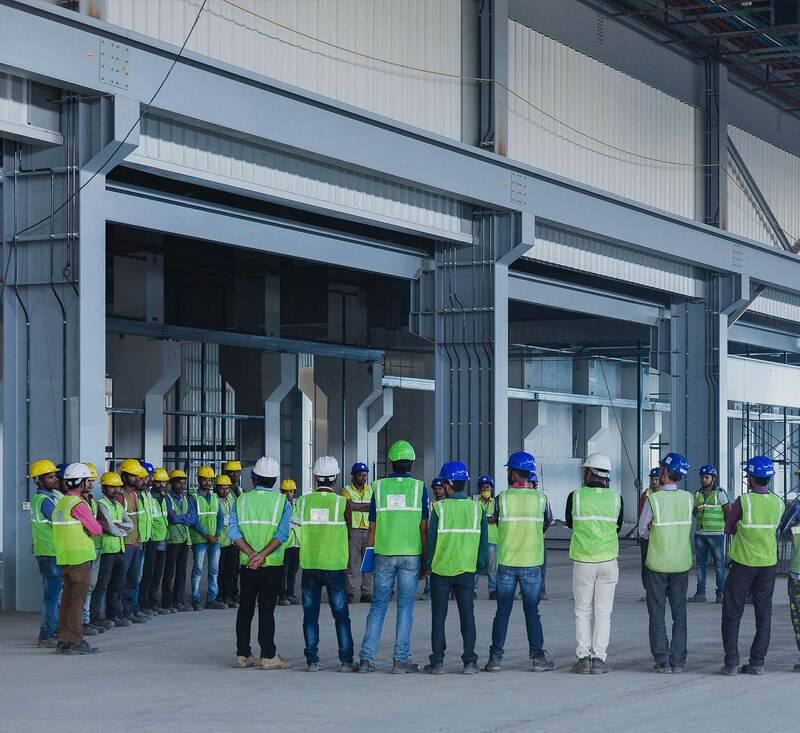 Our regional project managers who have been with Comfort alone for more than 10 years each, head teams of supervisors, safety officers and skilled labour to deliver one successful project after the next. Years of experience & learning has enabled them to lead a project without delays and inefficiencies. 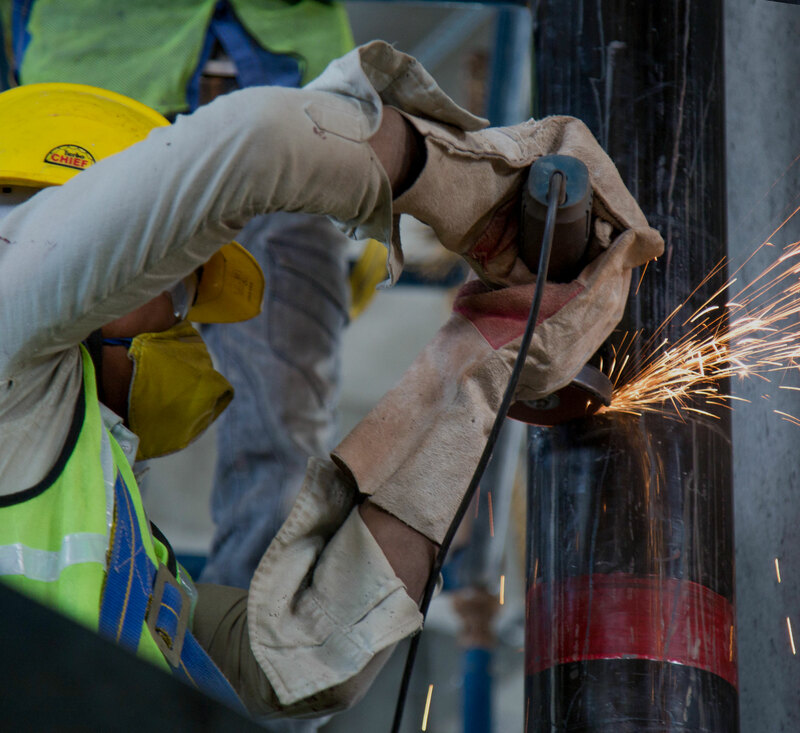 We have a large team of technicians in our Service Department who are responsible for the Maintenance & Commissioning of the equipment installed at sites. These individual teams come together to form a part of a larger whole, unified with the quest to deliver only the best to the clients. Our backend teams work like a well-oiled machine, all connected to each other by technology. Our success is every bit as dependent on Purchase, Commercial, Compliance & Audit as it is on Planning & Projects. The right tooling and machinery is the foundation of superior workmanship; right from storage of material at site to fabrication to installation to levelling and finishing and testing and commissioning. We use internationally acclaimed brands for our tooling which help us achieve the desired output and are safe by design. We consider each one of them as our extended arm. With such a huge army of extended arms, we are able to achieve success across all of our projects across India.